This beautiful 997 Turbo cabriolet with a basalt black exterior and a black leather interior started its life in Newport Beach California before it came here to the Bay Area. It is a two owner Porsche that has been very well maintained and cared for. 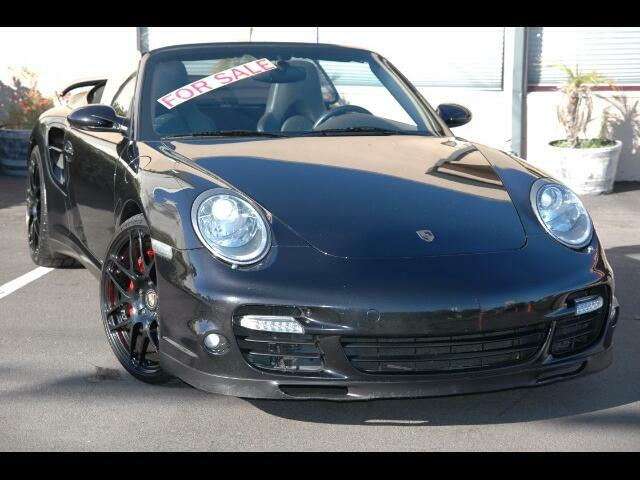 Message: Thought you might be interested in this 2009 Porsche 911 Turbo.